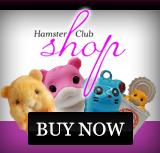 A new section was added in Hamster Club Website. The new section comprises of Creativity from you visitors! 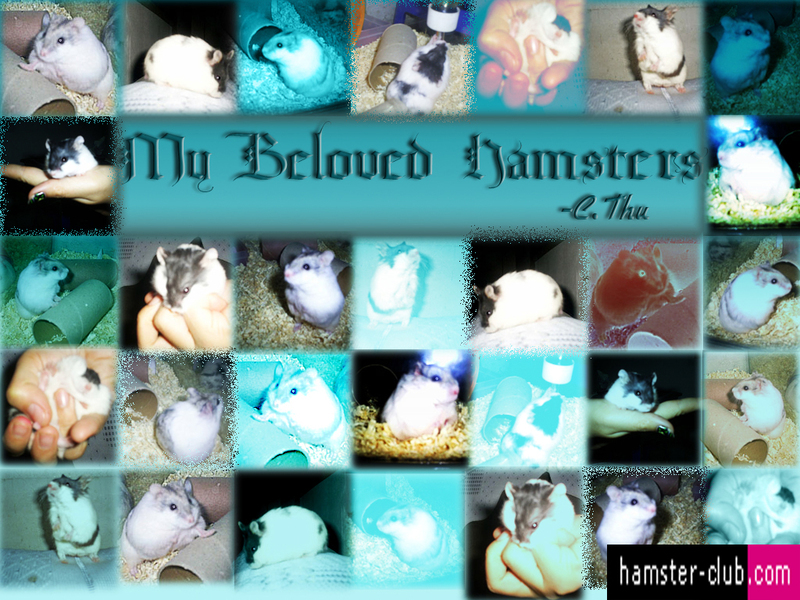 We welcome hamster drawings, hamster paintings, hamster wallpapers, hamster screensavers to be added onto our new section Visitors' Creativity. 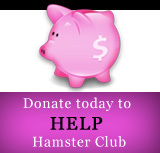 Hamster Club came up with this idea as we saw that most of hamster owners like to paint or design images and do wallpapers of their own hamsters. 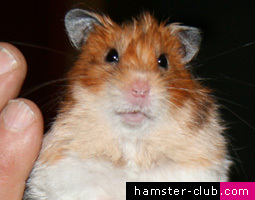 The wallpaper on the right hand side is with compliments from Harris C. Thu and you can download it from here.